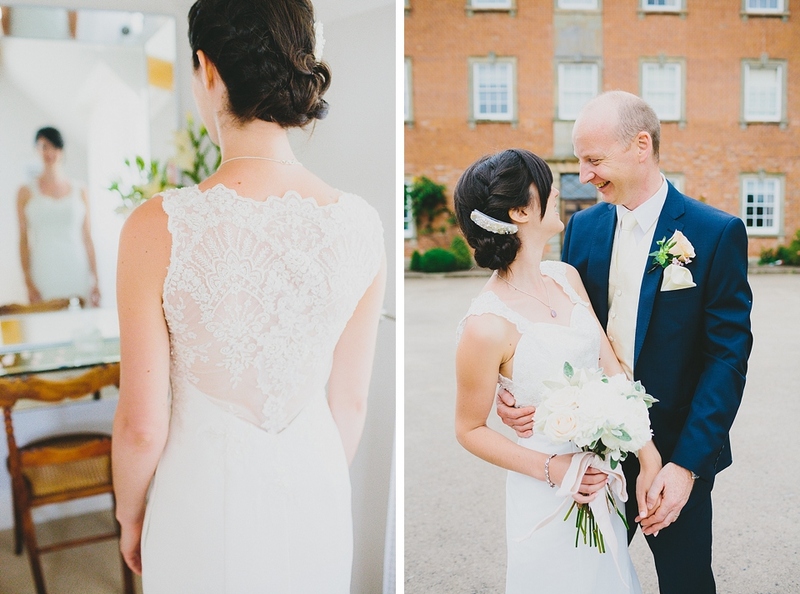 A few previews from Clare and Andy’s incredibly special Sherbourne Park Wedding this weekend in Warwickshire. 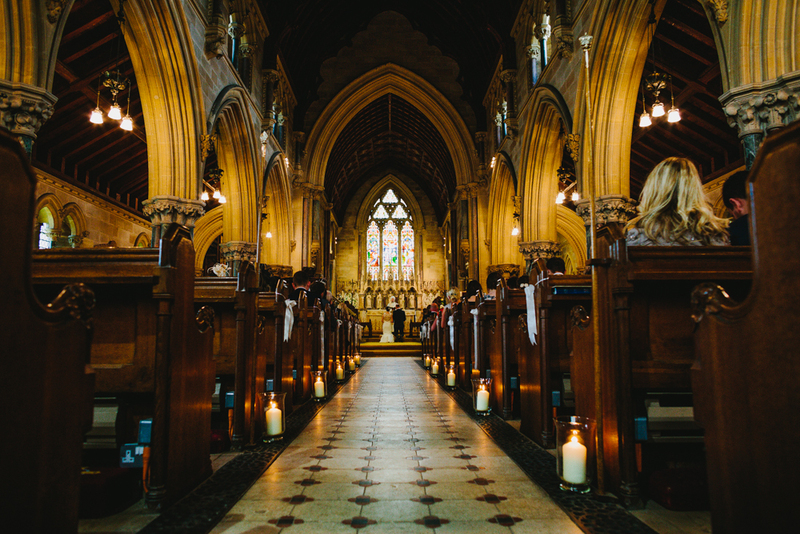 Following on from their engagement shoot at the Custard Factory last month (which by the way, was ridiculously good fun – go have a peek here…) Clare and Andy held a beautiful and elegant celebration at the breathtaking church right next to Sherbourne Park. 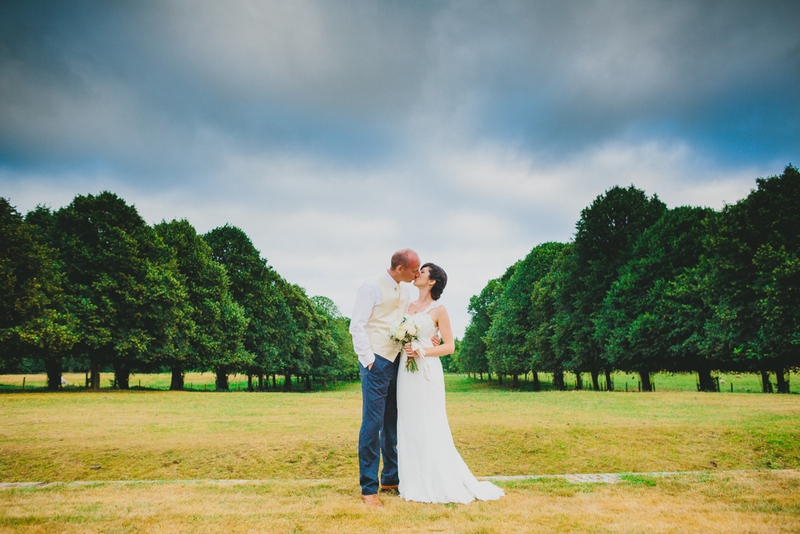 Built in the mid 18th century, Sherbourne Park is a beautiful venue for a wedding with walled country gardens and loads of little individual areas to wander amongst and create some wedding day portraits. For once here in Britain we’ve been having a hot hot hot summer and the sun continued to shine all day Saturday. Photographing guests celebrating and laughing whilst strolling around on country lawns swilling Pimm’s and Champagne was a pretty cool way to spend my Saturday! There is so much to share here on the blog in weeks to come from this day. So for now I will leave any more photos of that dress, the fun and games on the Croquet lawn and some seriously animated and hilarious speeches regaling tales of the stag do (including awards for bravery) on the Pamplona Bull Run for another day. 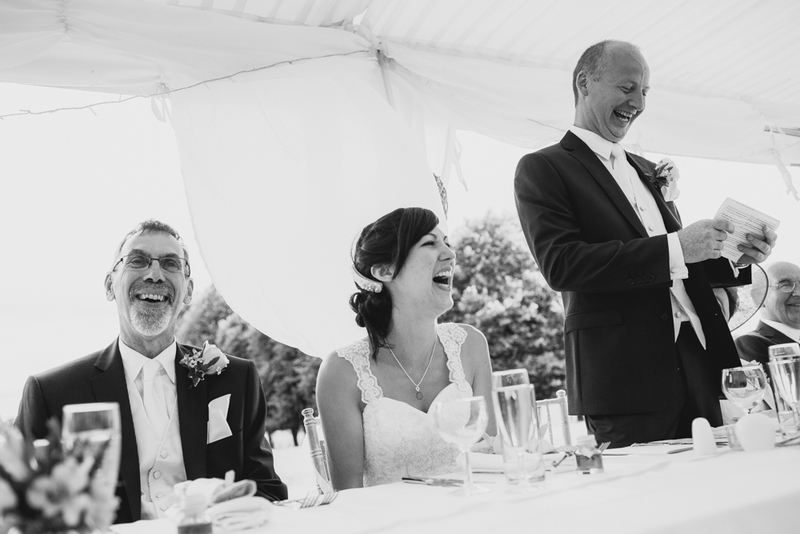 But for now here are a few previews from a truly special day and a wonderful Sherbourne Park Wedding. Congratulations guys, enjoy your honeymoon!